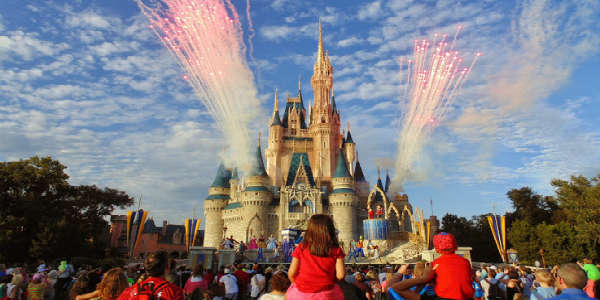 Walt Disney World has raised its ticket prices this week for dates that fall within peak periods of business, such as Christmas holidays. According to Disney’s website, from Christmas to New Year’s, a one-day, one-park “peak period” ticket is now $159 plus tax, which is a $30 increase. Walt Disney World announced it is raising the prices of daily tickets, as well as annual passes and parking fees, effective Sunday, February 11, 2018. The cost increase on one-day one-park tickets will vary according to season and park, going up as much as $7 a ticket. Walt Disney World announced it is increasing single-day/single-park ticket prices starting today, February 12, 2017. Effective this week, Universal Orlando is charging higher prices at the gate for one-day tickets under their new Seasonal Pricing policy. Normally one-day/one-park tickets are $105 for adults and $100 for children, but since the parks have entered their busysummer season, a one-day/one-park ticket at the gate will now set you back $119 for adults and $114 for children. 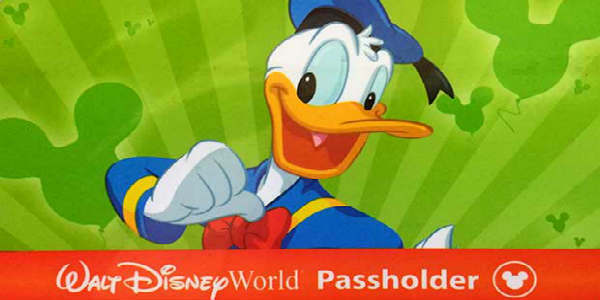 Starting today, Walt Disney World annual passes are undergoing a massive reconstruction that includes higher prices. Gone are the Seasonal, Premium, and standard passes. Seasonal is now called Silver, the regular pass will now be Gold or Platinum , and the premium will be Platinum Plus. Starting today, February 22, Walt Disney World daily tickets will cross the $100 barrier, as the theme park once again raises prices. It’s been almost exactly a year since the last ticket increase, but Disney officially confirmed what had been rumor for several weeks: one-day ticket prices to Magic Kingdom will now be a record $105 plus tax. Prices at the other three WDW parks are also increasing, but they will stay under the triple digits at $97 for a one-day/one-park ticket. By comparison, ten years ago, a one-day/one-park ticket cost less than $60.